We might be a month late, but here’s a very happy belated birthday to Vespa, who reached the 70-year-old mark this year in April. Born in 1946 in Pontedera, Italy (near Pisa) the famous two-wheeled vehicle has become an Italian icon, amongst others, as it a symbol of Italian creativity. The Times even described it as, “a completely Italian product, such as we have not seen since the Roman chariot”. 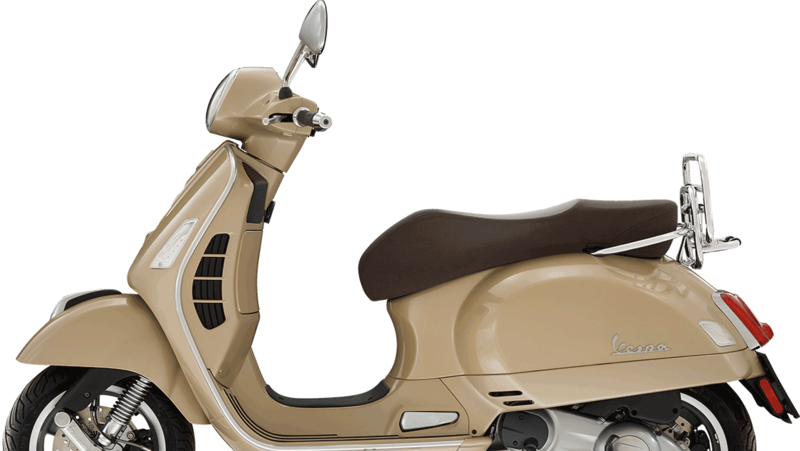 Since its inception, Vespa has been through its own ups and downs, but has always come out stronger and on top. There was a time when, with the scooter market undergoing a revolution triggered by the coming of the little buzzers styled after Flash Gordon’s spaceship, Piaggio management thought that the name Vespa was getting boring and dusty. The big idea at the time was to call the lightly restyled edition of the time “Cosa” (Thing). The popular revolt forced an immediate withdrawal of the new definition. And yet more than that, it quite possibly made upper management fully realise that Vespa was an asset to keep and protect, and that the time had come to quit the ultra-conservative approach (that was really dusty) that had prevented any real technical updating. Today, Vespas are a popular choice in South Africa and EWN took a ride with journalist Alex Eliseev on the roads of Johannesburg to see just how great the scooter is. Article originally published on 2oceansvibe.